JNT Technical Services Inc. through its licensee TW Metals, custom manufactures the patented Torq N’ Seal® and Torq N’ Seal Sec3® heat exchanger tube plugs for the nuclear power industry. 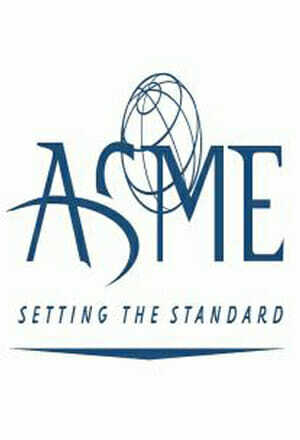 JNT’s licensee maintains ASME Certificate of Authorization N-2928. They custom machine tube plugs to most alloys in accordance with ASME Section III Division 1 Subsection NB, NC, ND, Code Class 1, 2, and 3 applications. 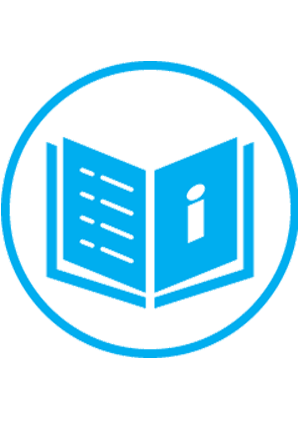 Additionally the quality assurance program complies with NQA1, 10 CFR 50 Appendix B, and 10 CFR Part 21. For Canadian Applications our quality program conforms to CSA Z299.3 and we maintain Canadian Registration No. NFA-3-4994.5ADD2 for ASME III Division I applications. 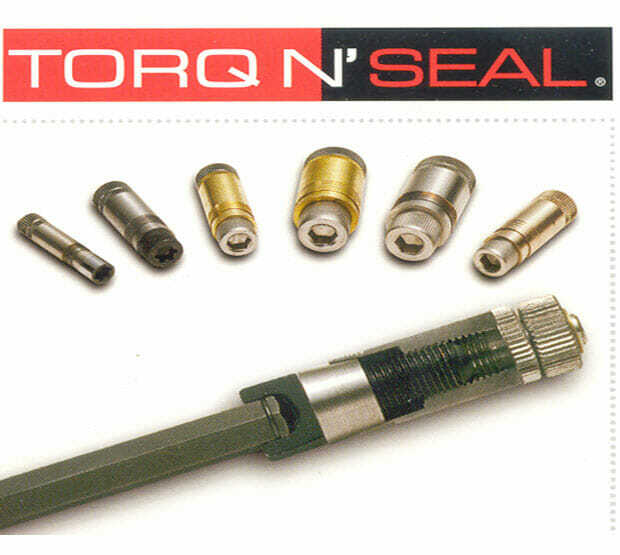 The patented Torq N’ Seal® tube plug is the fastest most reliable tube plug available in the industry. The ease and speed of the Torq N’ Seal® plugs allows plants to save significant dollars on maintenance during critical path outages. The only tool needed for installation is a standard torque wrench, no additional tooling is needed.